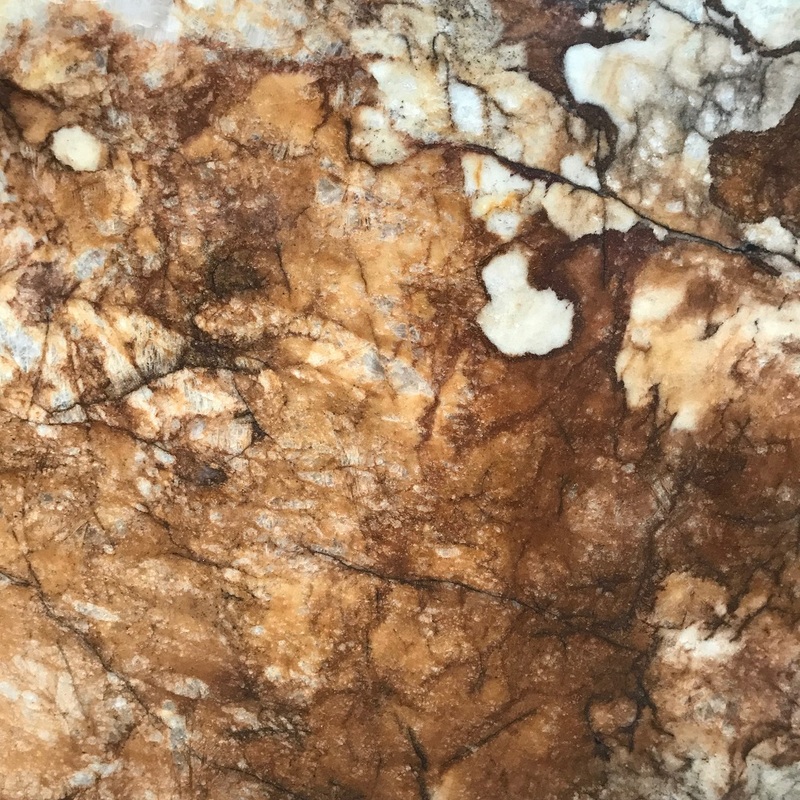 Crystallo Bronze is a uniquely patterned, bronze and gold quartzite. It is characterised by its large rings in white, bronze and gold tones. Crystallo Bronze can be used for kitchen benchtops, vanities and many other applications. 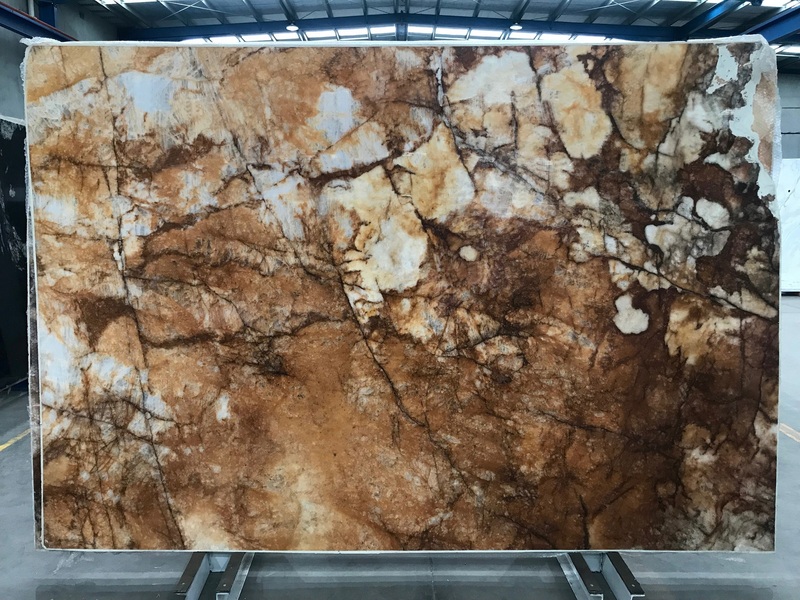 View the rest of our quartzite collection.